This was before the internet, so information wasn’t as easy to access. However, I’m not sure I’m any less a hoarder of information now as I was then. 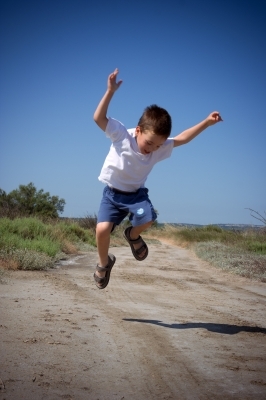 Conversely, I’ve always believe that if I wanted to do something, I could do it. 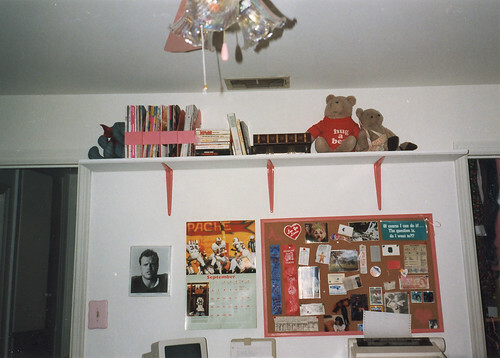 This is a photograph of my room when I was a teenager. Ignore the Jim McMahon and Chicago Bears paraphernalia. Instead, take a look at the green sign: Of course I can do it, the question is: do I want to? What is it that you WANT to do, that you CAN do, that takes nothing less that you DECIDING to do it? 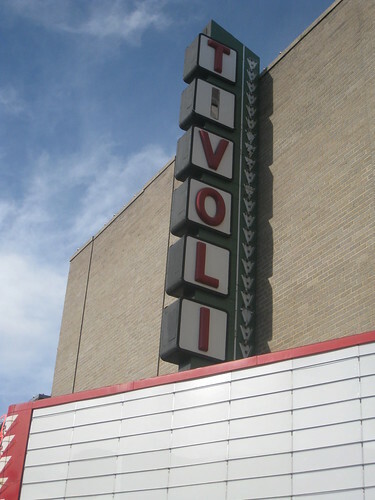 The Tivoli was the first movie theater I ever went to. I have vague recollections of Star Wars, but certainly remember my mother taking me and Johnna Cook to The Empire Strikes Back. Unfortunately, the movie was interrupted by frequent trips to the bathroom because I lost a baby tooth during the showing. When The Fox and the Hound was released, Ryan, Jeffrey, and I were taken to the Tivoli to see it; I spent the entire movie sobbing, leading to my renunciation of movies with animal characters. Once the big Carmike Five by the interstate opened in the early 1980s, the Tivoli struggled to find its place. Discount movies played there for a time, then it was unused for many years. In the early 2000s, the last time I was in the building, Laura and I went there for a Jack Ingram concert. The Ardmore Main Street authority owns the building, and a 2009 article in the local paper reported that it’s renovating the building.